Lots of living space in this 1780 sq. 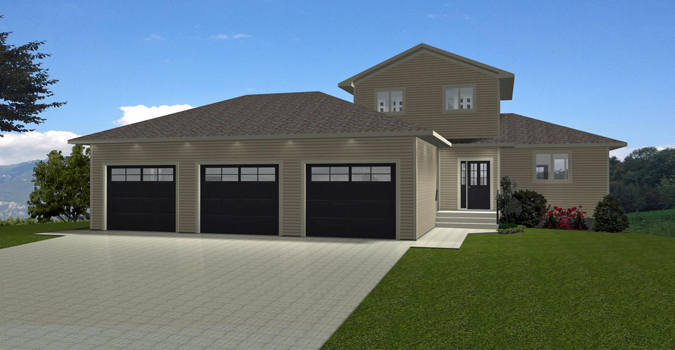 ft. two storey bungalow with triple oversized attached garage. Plenty of room for a workshop area. Access from the garage into the mud room and laundry room with walk-in closet. Right beside that is a 2-piece bathroom so you can clean up before coming through the house. 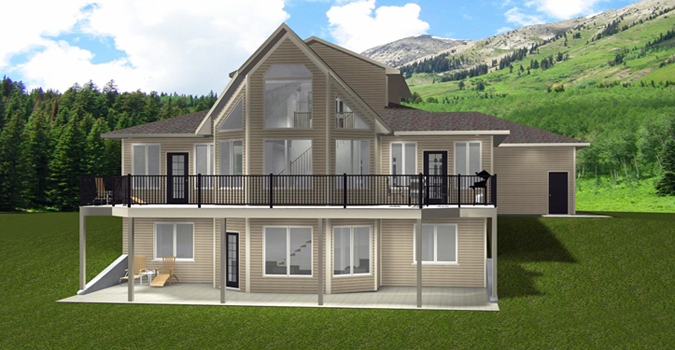 Your eye will catch the grandness of the great room, which is open to the second floor and has a gas fireplace. The dining and kitchen area is open concept with a pantry and a large island with lunch counter for extra seating. A garden door leads off the dining room to the massive rear deck. 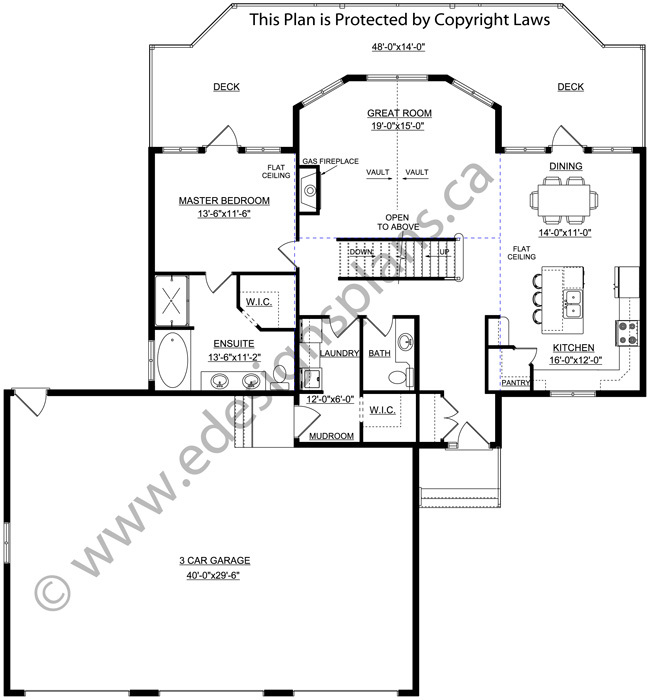 The master bedroom is on the main level and also has access to the rear deck. 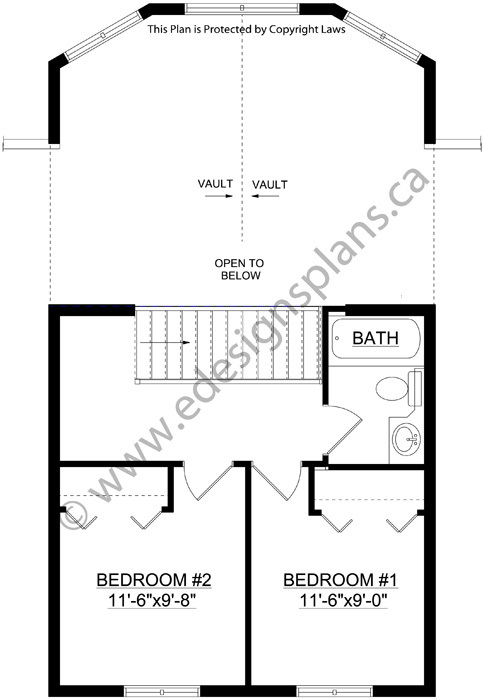 This suite can enjoy its own 5-piece ensuite and walk-in closet. Upstairs is open to below and has 2 more bedrooms. The rear of this building has lots of large windows on all levels, creating lots of natural lighting and a great view from any floor. Enjoy the sunshine on the deck or enjoy the shade on the walkout patio from the basement. 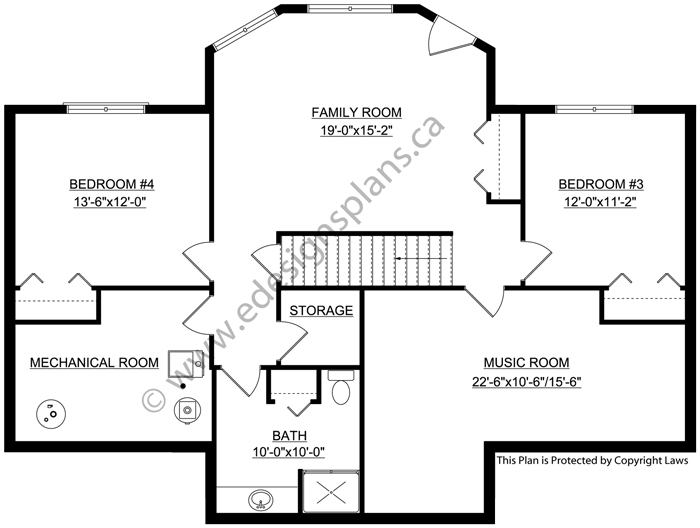 Downstairs is set up with its own music room, a large family room, 2 more nice sized bedrooms, and storage.